Soccer Advances to the Finals! 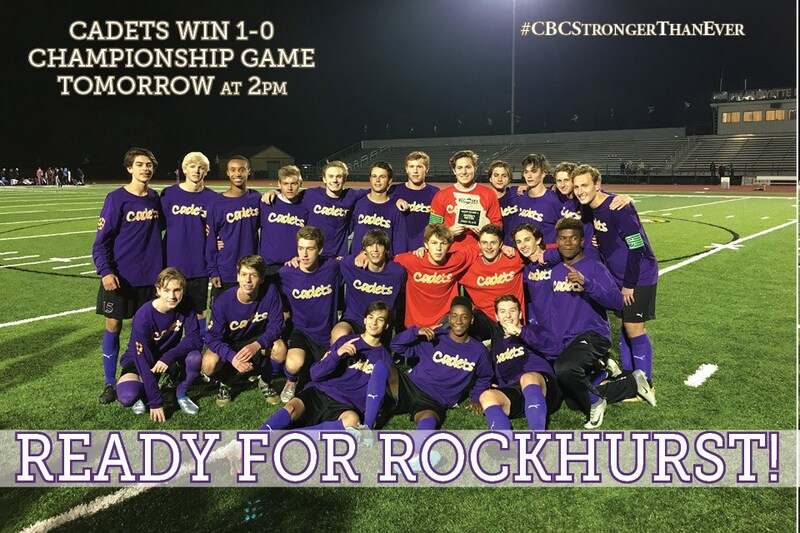 Congratulations to Coach Terry Michler and the Cadet Soccer team on defeating Francis Howell North 1-0 to advance to the state championship game! 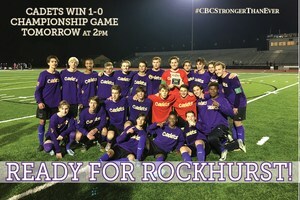 Join us tomorrow at Soccer Park to cheer on the Cadets!